About Energy Assistance | Akron Summit Community Action, Inc. 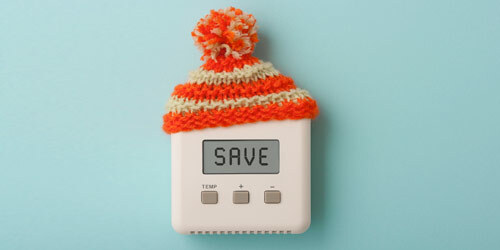 The Winter Crisis Program (WCP) assists low-income households in danger of having their gas or electric utilities disconnected, have already had service disconnected, or those with less than a ten day supply of bulk fuel. Applications for Emergency HEAP will be accepted November through March. Through the Summer Crisis Program (SCP), assistance is made to eligible households with an electric utility payment. The Summer Crisis Program is available from July through August. Throughout the year, Community Action Akron Summit, Inc. also enrolls and/or re-verifies gas and electric utility customers in the Percentage of Income Payment Plan (PIPP). PIPP is an extended payment arrangement that requires regulated gas and electric companies to accept payments based on a percentage of the monthly household income. Community Action Akron Summit, Inc.